Got cold hard floors? A rug will provide some room warming insulation. Even better, layering several will create a cozy and stylish barrier that will keep toes toasty. If you have deep pockets, look for handmade rugs with a high knot count. The higher the number, the denser the material, which is better for insulation than something plusher with a much lower knot count. Affordable machine made rugs can also take the chill off frigid floors. 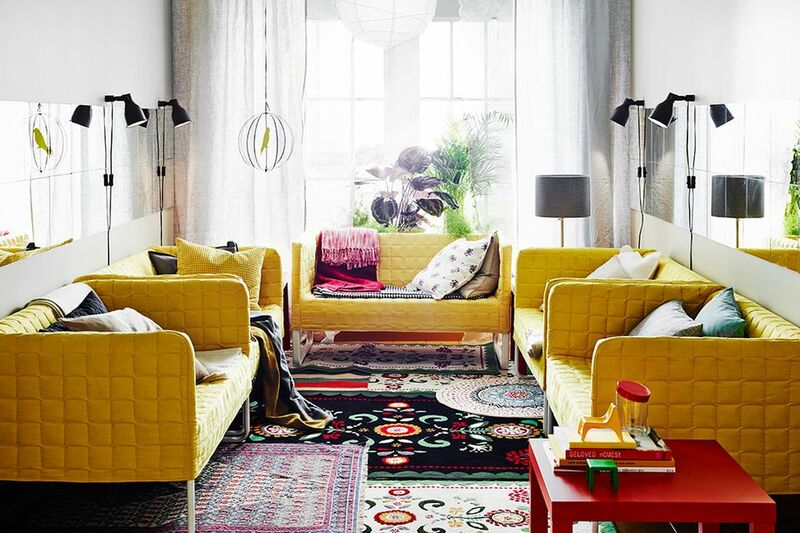 Here are a few good to knows; high pile rugs typically feel warmer. However, if you're looking for something that's easy to clean, go with a flat weave. Tip: Cooking and baking will fill your home with delicious scents while providing additional warmth.